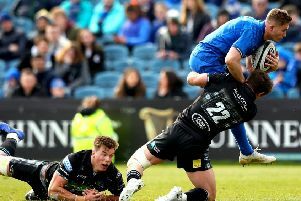 The trip to face Leinster in the European Champions Cup on Sunday is meaningless for Glasgow but there is as much chance of them lifting the trophy in May as there is any of the Warriors players or coaching staff describing the remaining pool games in such terms. 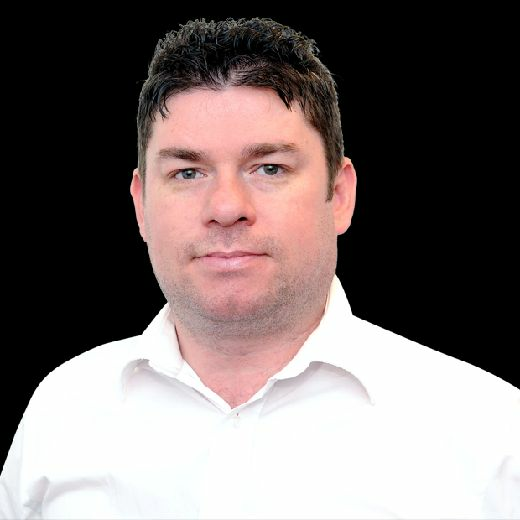 They may be firmly eliminated from the tournament after four defeats so far but the only nod to that indisputable fact has been talk of “opportunities” for players who haven’t had much of a chance so far this season to show what they can do in Dublin at the weekend and at home to Exeter Chiefs next. One of those is certainly lock Greg Peterson, the Australia-born USA international, who got his first start for a long time against Zebre last weekend and is hoping for another at the RDS. The injury to young Scott Cummings has opened a door for the 25-year-old and he is determined to make the most of it. “[Coach] Dave [Rennie] gave me this opportunity,” said Peterson. “He came to see me a couple of weeks ago and said ‘you will get this shot, it is pretty much up to you if you want to hold on to the jersey or not’. While out of the picture at Scotstoun, Peterson has been kept ticking over by turning out for BT Premiership newcomers Marr, an experience he has enjoyed. Talking of fun company, Peterson was one of the overseas players and club staff who contributed to a packed Rennie household on Christmas Day as the boss opened his doors to those away from families over the festive period. “Usually the foreigners get together at somebody’s place and cook up a big feed but this year Dave being a foreigner himself we had it up at his place in Stirling,” said Peterson. “Everybody brought a couple of plates up. There was a lot of Islander food, which was amazing. Very heavy! It was great to get that family feel and be very much in the Christmas spirit. Peterson is relishing the prospect of facing Scotland in the summer, with Gregor Townsend’s squad expected to play Tests in Canada, the United States and possibly also Argentina in June as part of a proposed tour. The lock, who has 14 caps for the land of his parents, missed the last meeting between the nations in 2014 so is doubly keen to be involved this year.